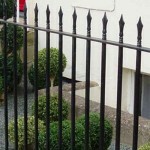 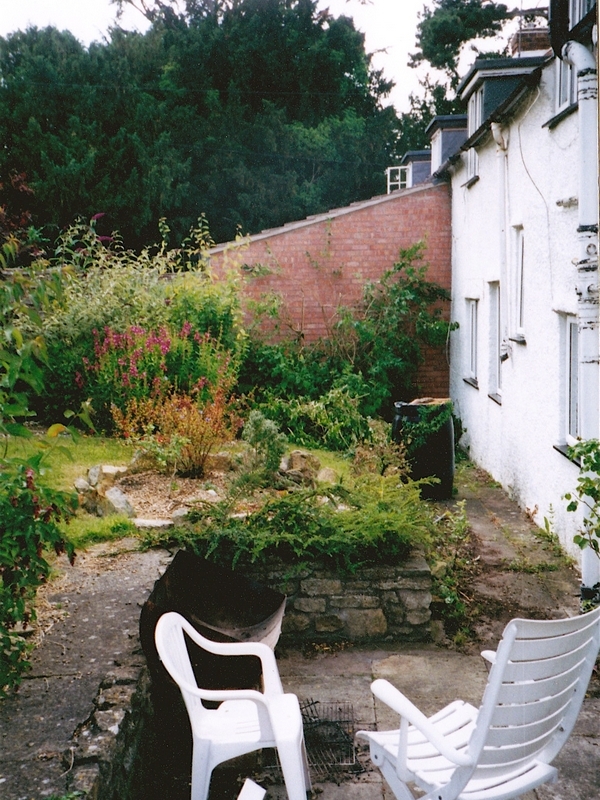 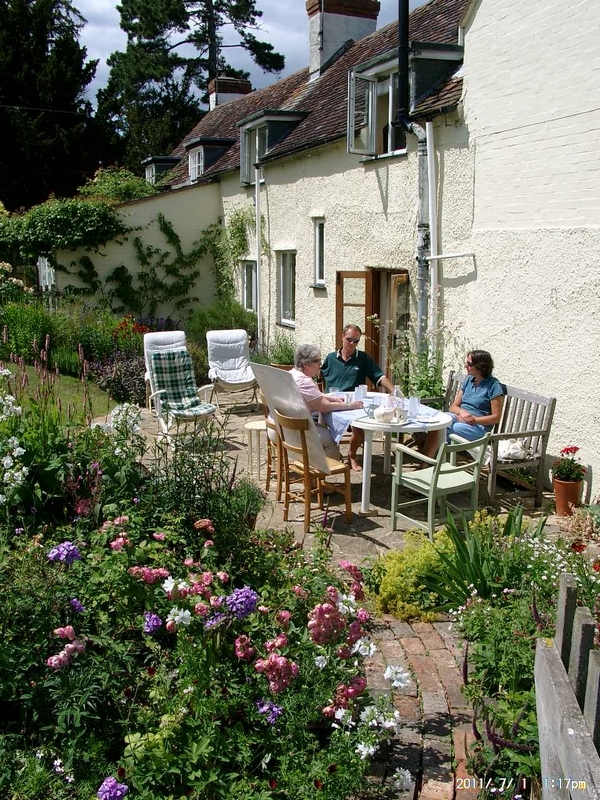 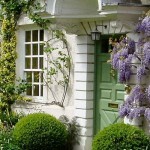 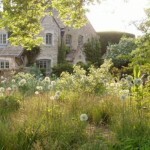 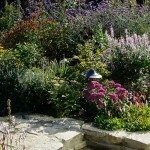 The garden of this 250 year old cottage was remodelled in order to cater for new occupants. 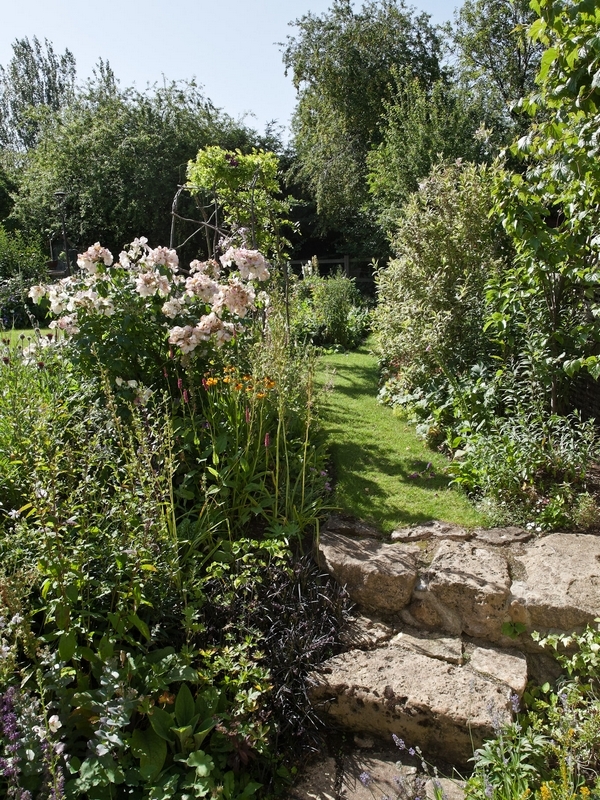 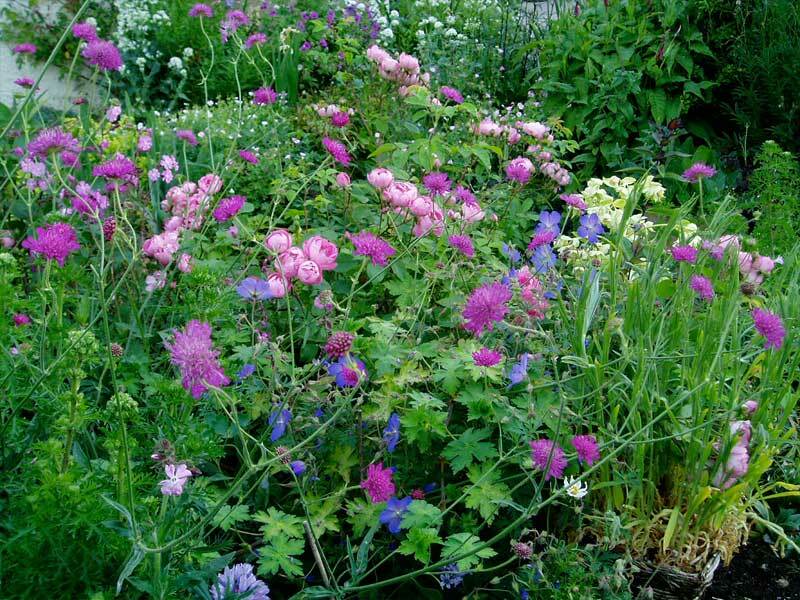 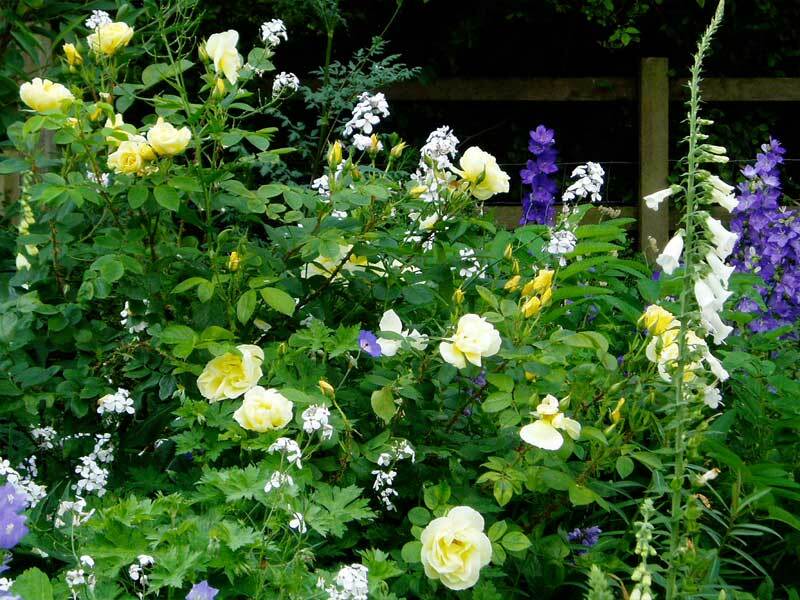 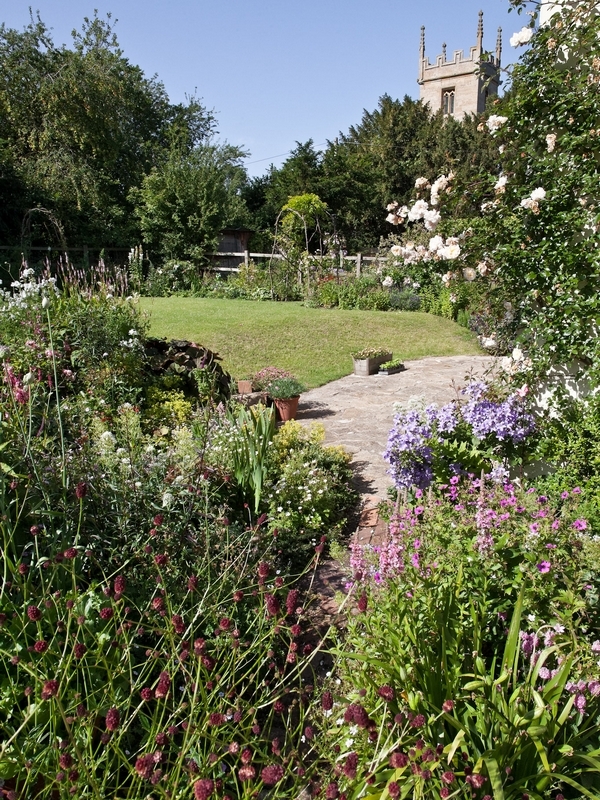 Having been fashioned previously to the taste of an older couple, with a change of ownership this cottage garden now needed to suit a growing young family. 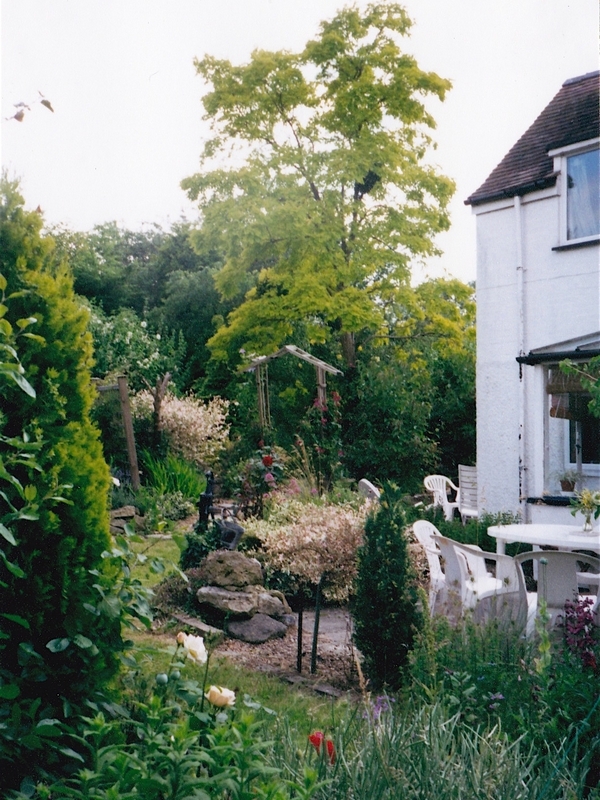 Open space was created and the garden pushed away from the house to give a family seating area. 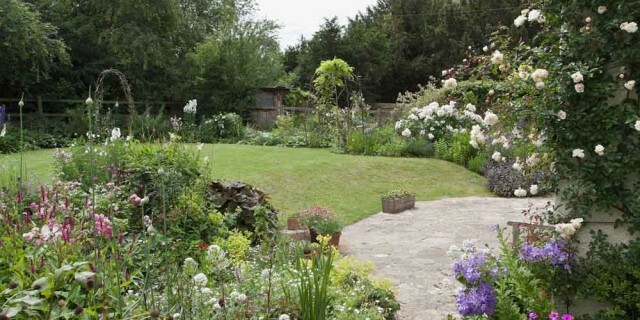 The plot was then subdivided into a 'cottage' style lawn and borders with a separate children's and utility garden for ball games, ducks and chickens, etc. 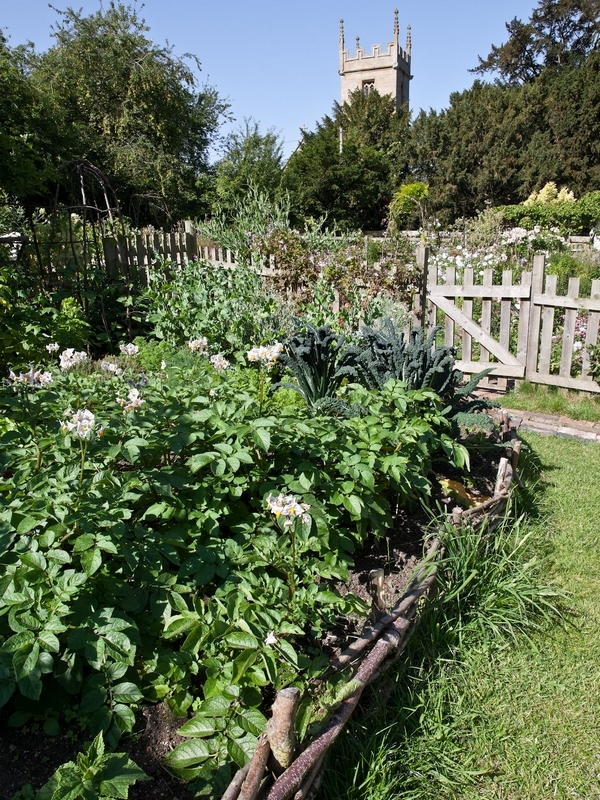 There is also a small vegetable patch.